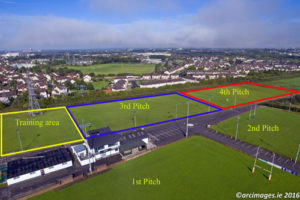 A Mass for deceased members of Old Crescent RFC will be held in the Clubhouse at 7.00pm, Tuesday, 24 May 2016. 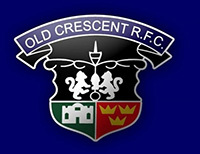 The AGM of Old Crescent RFC will follow in the Clubhouse at 8.00pm, Tuesday, 24 May 2016. ◂ Old Crescent Summer Tag starts tonight!